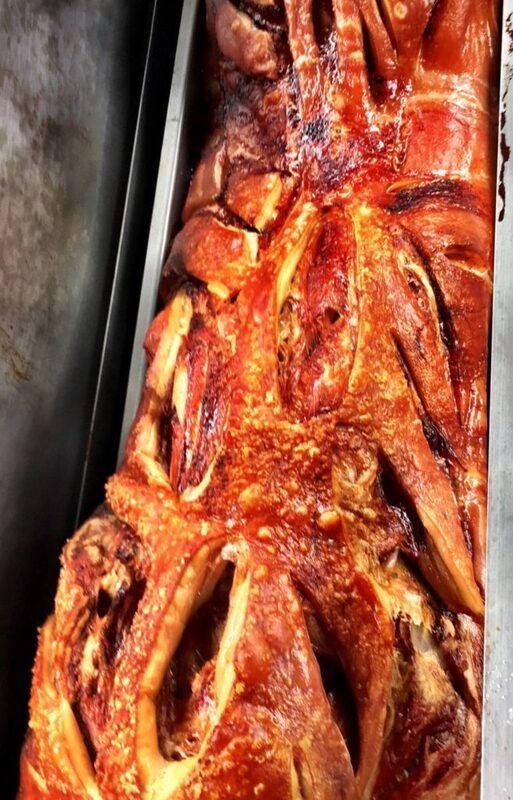 Hog Roasting, the perfect addition to any event – Hog Roast Bethnal Green! Over the last few decades, the team at Hog Roast Bethnal Green have played host to some spectacular events, and this week was no exception, as we were contacted by Jed, a local plant lover that organises an annual gardening and flower show. The event has been running for the past five years now, and is attracting an ever increasing number of guests, so Jed thought it would be a good idea to have food available. Luckily his wisdom brought him to us and we spoke with Jed about the particulars of the plant festival. Jed wanted our famous Pigs in Buns to be available for his 300 or so expected guests throughout the day, and so our chef arrived early in the morning, before the sun had even risen, in order to get the meat roasting. After a few hours when the smell of our golden brown hog was wafting through the air, guests began to arrive in their droves, with most of them carrying some sort of plant or flower. The festival would host an array of competitions for various types of plant life, like Best Cactus, Best Dracaena or Best Sunflower. As guests and contestants wondered round and viewed the magnificent displays of plant life, our Pigs in Buns were available for people to eat on the go, and they proved very popular, with our chef working none stop for the first few hours. But the pressure of serving was all in a day’s work for our team at Hog Roast Bethnal Green, whose professional experience has made them unshakable, and they served with a smile and few friendly words for the guests. It was a riveting and informative day at the plant festival and when things quietened down, the team at Hog Roast Bethnal Green had the chance to explore and watch some of the various competitions unfolding. Jed was extremely thankful for all we had done, and assured us that he would book again for next year. When all was done, it was time to tidy away our mess discreetly and dispose of any waste off site, leaving our plant lovers to enjoy the wonderful community they had built.